Hello! I am Yasuro Ito in Tokyo,Japan. I am a theatre director and writer of Underground Airport, a theatre company in Tokyo. Now we are searching for our collaborators or cooperators of our musical project! The name of the project is "Red Dragon and Soil Traveller". And this piece was born in Waleslab in 2014! During Waleslab in 2014,we did many interviews about the relationship between Wales and Japan through nuclear technology, and also researched about Welsh myth, especially Red Dragon. And we created a new metaphysical musical piece for the future of Wales and Japan. Now,we really wish to bring this project to Wales and hope to re-create this musical play with people in Wales! Please check the full video of this play! This play was held in March 3rd to 13th of 2016 in Tokyo, and got Silver grand prix and Production award of CoRich Performing Arts Festival 2016(The only open competition of performing arts in Japan.we won the 2nd prize from 109 applicants.). And we did free live streaming of this performance with English subtitles, John McGrath saw and gave a comment on twitter! @yasuroito @ugaugaugauga My pleasure. It was fantastic. Beautiful performances and powerful story. 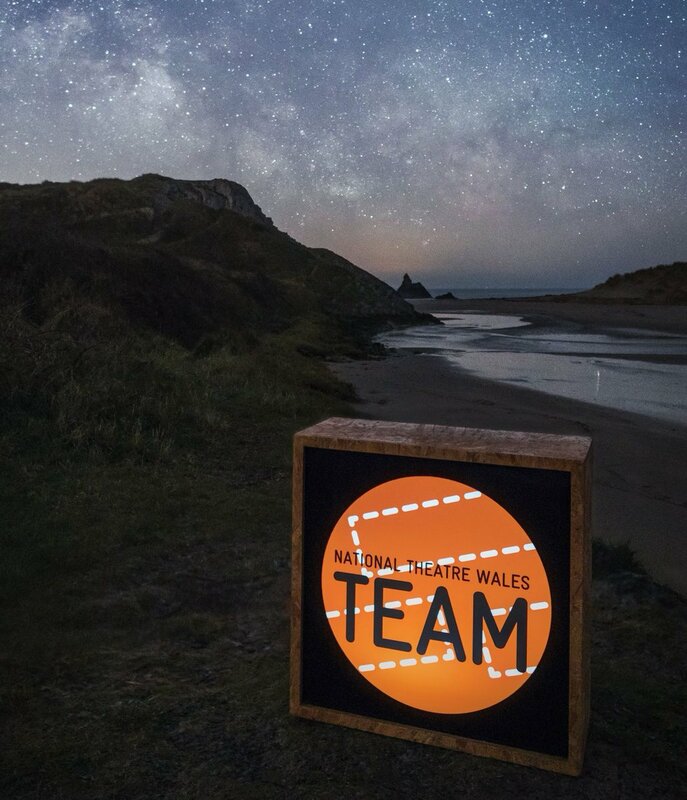 Now, we are looking for the cooperators and collaborators for the re-creation of this project in Wales! Like, Producer(or co-producer,assistant staffs),Stage Manager,(and other technical staffs) and Actors(who can sing)!! At first, we need to find Producer who is interested in doing this show with us in Wales. please mail to the address below! We are hoping to realize this project in 2017-2018. Please give your power to Red Dragon to fly back to Wales!! An original flyer of this musical play. Thank you for reading! See you in Wales in the near future!